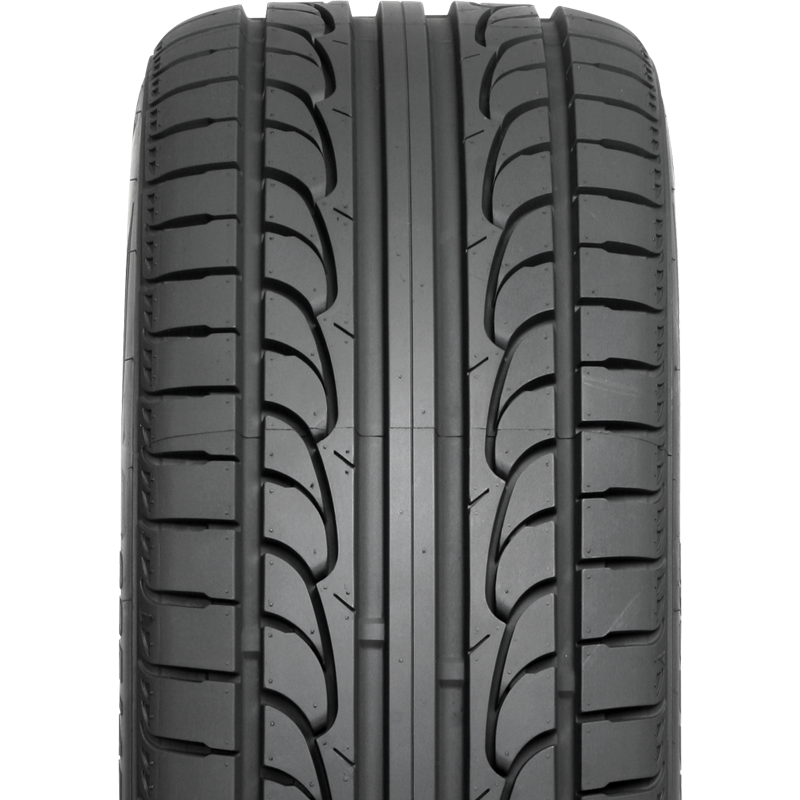 The N6000 is a premium Nexen high performance tyre. It features an advanced compound and tread pattern that provides exceptional levels of grip in all road conditions. The N6000 enhances your car's handling through a highly stable, high speed design in combination with a super soft compound. The N6000 is an ultra high performance directional tyre.